Description: Do your water fountains seem lacking? Why not try Topstone’s range of garden ornaments to posh up a water feature for you that comes from a large selection of natural stone creations. 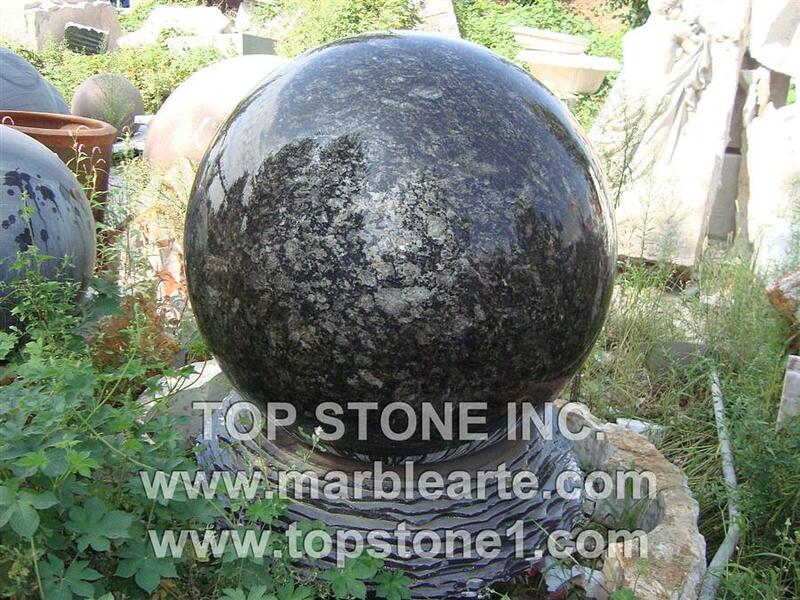 Your garden fountains can be transformed into a magnificent sphere fountain with just a single one of these garden sculptures, like the ball rolling, stone sphere and a sphere water fountain globe.